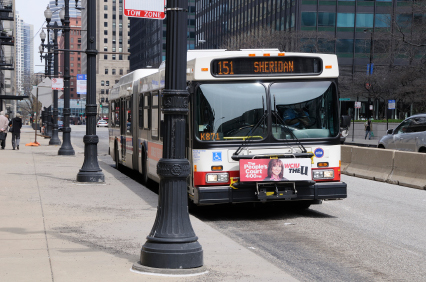 In 1983 the RTA Act gave birth to today’s Pace system which unified disjoint suburban bus service systems to form a prominent suburban transit entity designed to assist workers more easily reach their jobs and to assure efficiency and safety for student riders. The system services tens of thousands of daily riders and features vanpools, a Dial-a-Ride program and many fixed bus routes. The Pace service area covers 3,500 square miles of roads making it one of largest bus service companies in North America. Proactive efforts to continually improve Pace services in the Chicago suburbs include their innovative plan called Vision 2020: Blueprint for the Future, their commitment to providing accessibility to people with disabilities and coordination of carpool programs. Information on carpools can be found at www.PaceRideShare.com. For additional PACE information, schedules, locations, maps and more, click here to visit the official website.